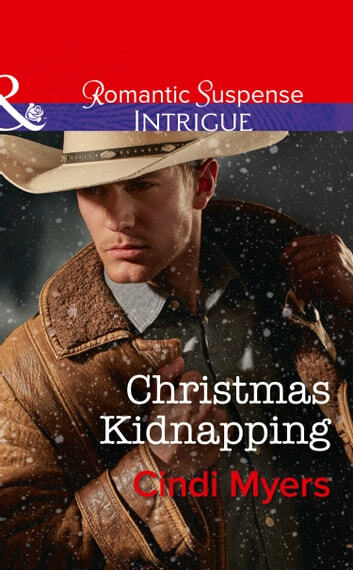 When her son is kidnapped at Christmastime, a therapist must turn to an FBI agent for help–before it's too late… Something is stopping Special Agent Jack Prescott from being his best. He’s run countless missions, but when one hits too close to home, he needs help that most men wouldn’t ask for. Andrea McNeil has counselled plenty of FBI professionals before, but no one has been harder to reach than Jack. She’s never seen one of her patients up close and personal, but when her son is abducted, she turns to Jack for help. Now they have to help each other to bring her son home and stay a step ahead of his kidnappers. Both of them need a breakthrough–and a miracle–if they're going to bring Ian home for Christmas.